The most common and convenient way to buy a car these days is to walk on the dealer lot, choose one from the current inventory and drive home. For the most part, new car buyers want the easiest and fastest way to purchase a new ride and leave the dealer as quickly as possible. For most car enthusiasts, car buying is a bigger deal than just finding the cheapest and most fuel-efficient car on the lot. Purchasing a new car should be and can be fun. That’s where special ordering comes in. Most of you, if not all, have purchased a new car before but hated the interior color, didn’t care for the wheels or wished it was blue not red. That doesn’t have to be the case! Special ordering a new car through the dealer is probably the best and most underused way to buy a new car. You get exactly what you want and you learn the art of patience. 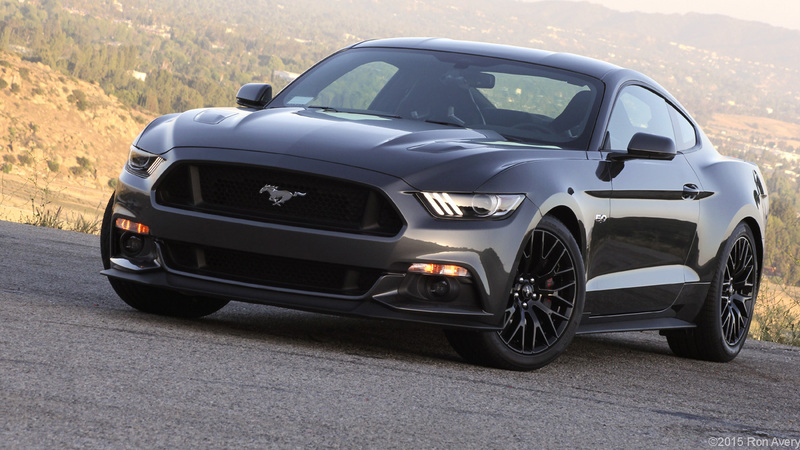 Ford’s new 2015 Mustang is already wildly successful after a relatively short time in production. 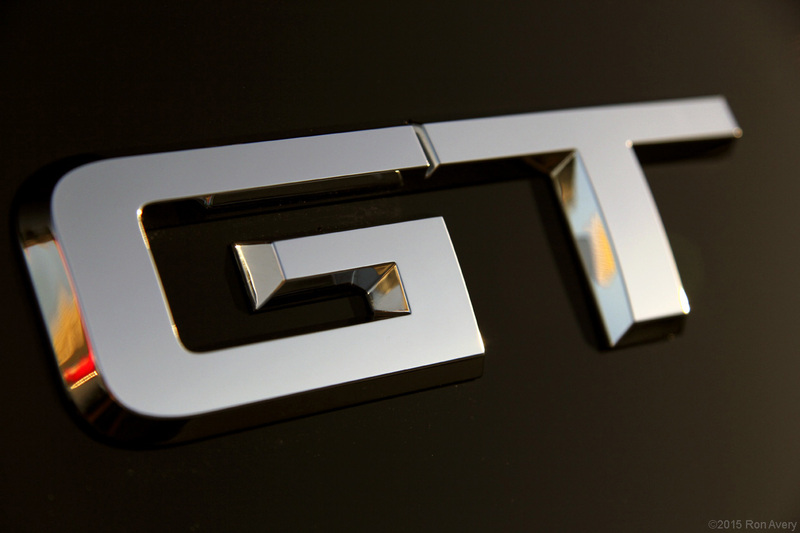 This new generation speaks to a much wider audience of car enthusiasts. It’s got a more European inspired design, the interior is far more high-end, and the implementation of IRS (independent rear suspension) makes it a more true sports car. A long time car enthusiast and collector from Los Angeles, CA wanted in on the new Pony craze but had to make it his own. Ron Avery parted with his exotic Lotus Evora and sporty Ford Fiesta ST and made his way to his local Ford dealer. These helpful steps are the typical ordering process with helpful do’s and don’t ensuring you’ll have the best ordering experience possible! This step may seem obvious but is often overlooked. When walking into your local dealer, you’ll let the salesman know you aren’t messing around and you know your stuff. 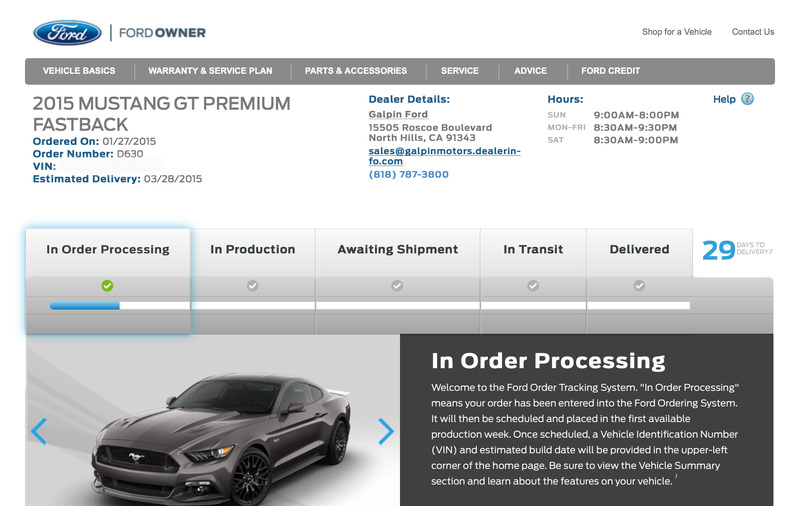 Have a printout ready of the build specs you’ve created on the Ford website and list any questions you may have. 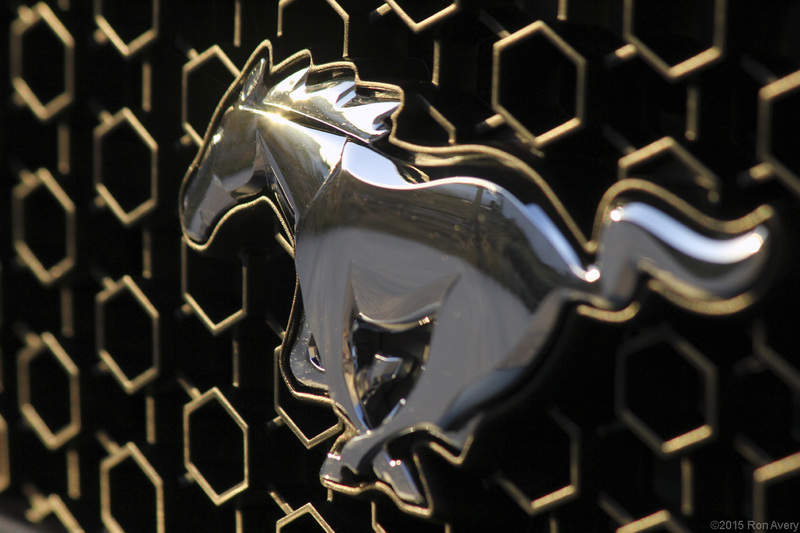 A great way to avoid making any ordering mistakes is joining a forum or two that is specifically for Mustangs. Ask as many questions as you can and learn from those who have already made errors and/or picked the best options. This will help you immensely in the decision process. Step 2: Go to your local Ford dealer. Since these are relatively new, hot off the press cars your chances of finding a dealer that isn’t marking them up is very slim. But make clear to whomever your salesman is that you are not buying off the lot but only test-driving to make sure this is the car for you. Test drive a car that is similarly optioned to the one you’ve built online. Make sure you love everything about it, because once it’s built, it’s built! Also try out another engine variant or optioned car, if enough guys on the forum love their car maybe there’s something you’ll like about it too. It’s always best to make the most educated decision you can when ordering your car so you’ll love it for years to come. If you have a good relationship with a salesman you might have a good chance of getting them to remove the markup. But make clear that the price you discuss and agree on in writing is the price you are paying…no surprises upon delivery! 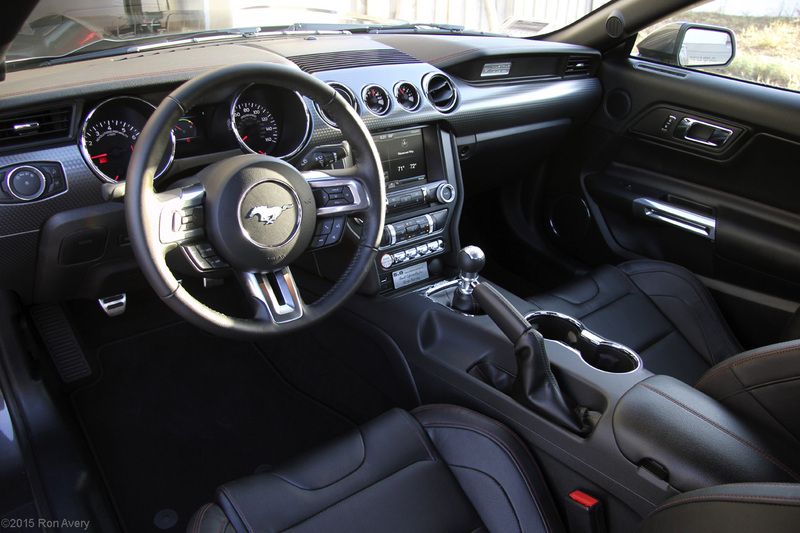 One thing Ron discovered when ordering his Mustang, through the various forums he became a member of, is X-Plan pricing. 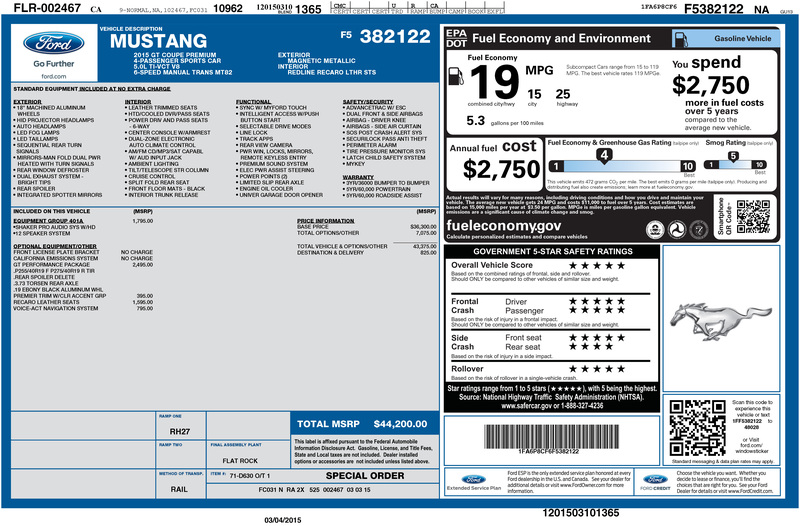 X-Plan pricing is only valid if you join the Mustang Club of America (about $60 annually) after which you will receive an X-Plan pin number and a certificate. What this offers is the advantage to purchase the car just above invoice. 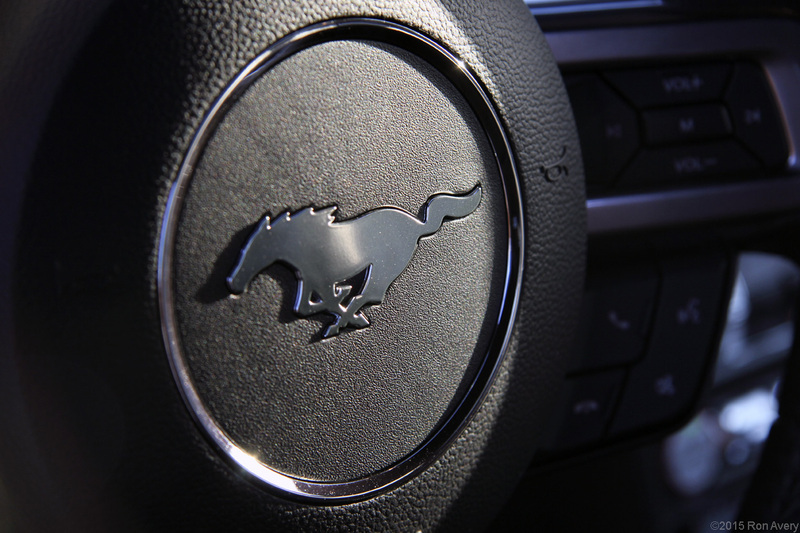 Be sure to have your Mustang Club of America card and X-Plan pin number with you and have a manager confirm your new lower price in writing. 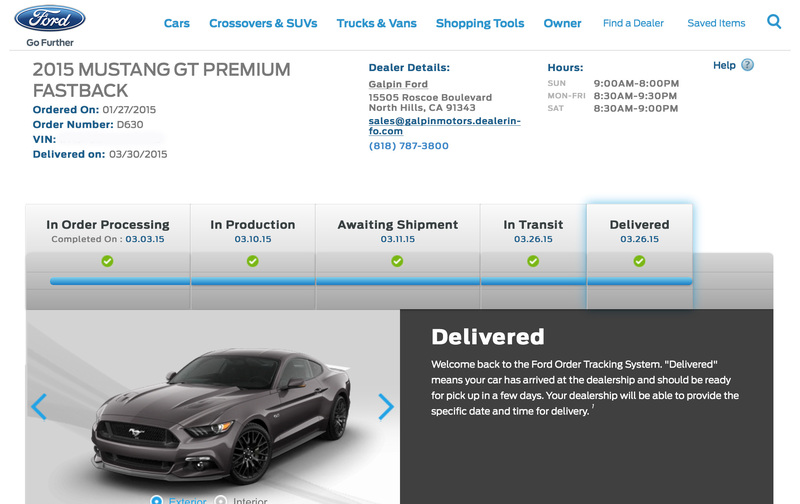 The six-eight weeks of processing/build/shipping/delivery time is agony. One thing you’ll really learn to practice is patience. The Order Processing step can take one-two weeks depending on the number of cars waiting to be built. Talk to others on the forum and see how long it took for their car to arrive, ask questions and continue to educate yourself. It will help along the long waiting process. A helpful tool to use in checking in on the process of your new vehicle is COTUS. Here you can enter your order number or vin number (once it comes in) and check on the cars status, what options your ordered etc. Just remember not to crash the site from over checking! This is when your Pony is being built. This step can take up to a week depending on the backlog of cars or possible quality control issues. You’re just a couple weeks away from meeting your new garage mate! Another helpful tip Ron discovered while waiting was that a number of Ford employees were available via the forums for questions and order issues. This is possibly the most agonizing step of all. Depending on weather conditions and the speed of each transporter it could take up to a week or even two to see the next and last step in this process. For Ron, this notification came about a day or two after he picked up his new car. The dealer contacted him once it arrived on the lot and was ready to be picked up. Upon receiving his new car Ron had already researched and made arrangements for some aftermarket upgrades. 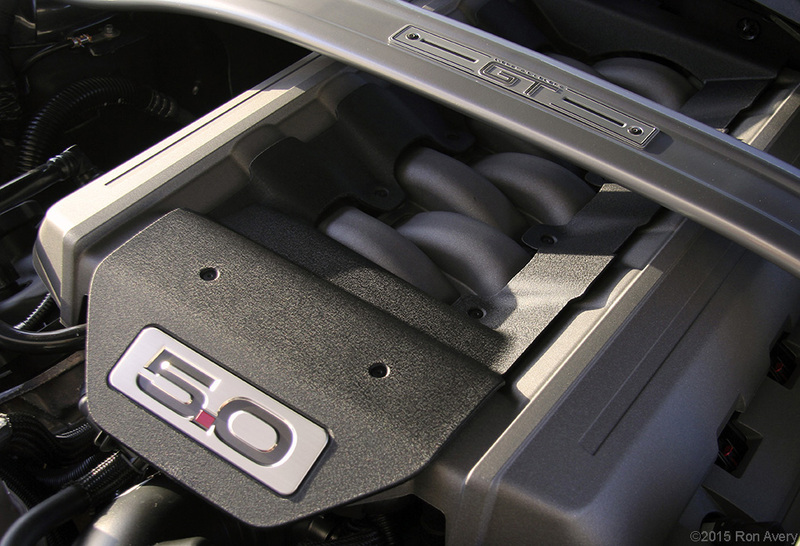 One of the great things about his dealer, Galpin Ford, is the shop GAS (Galpin Auto Sports), which is an aftermarket shop that performs almost any kind of aftermarket upgrade you can think of all under warranty and the dealer umbrella. That’s a very important point in upgrading your car with aftermarket parts. Make sure they will not void your warranty! 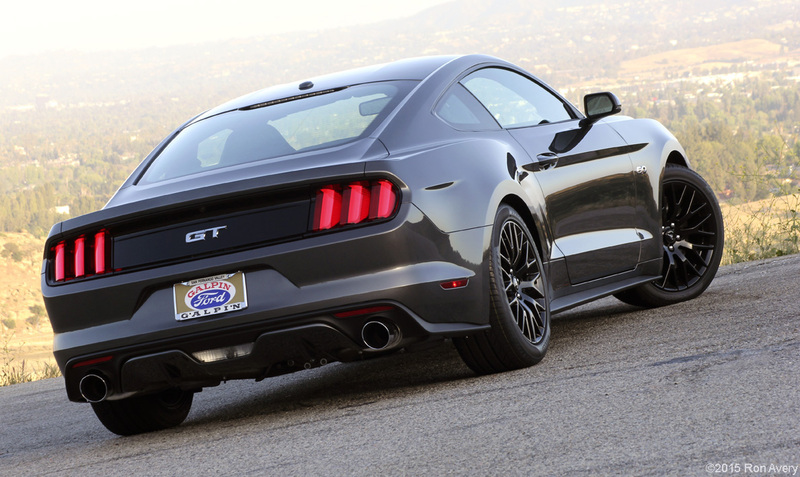 Ron chose to lower the Mustang 1-inch for a better, more aggressive look. 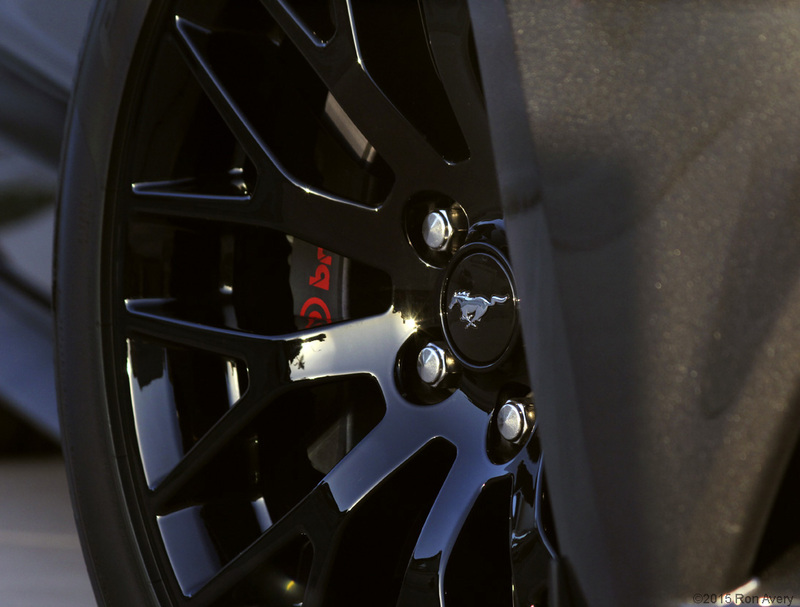 He went with Eibach springs that were actually developed specifically for the Mustang. Make sure when choosing springs that the ones you pick have been developed for or with Ford so as to not run into problems later. As far as ride quality, the difference is hardly noticeable at all. He also wanted to beef up the sound a little from the stock exhaust note. 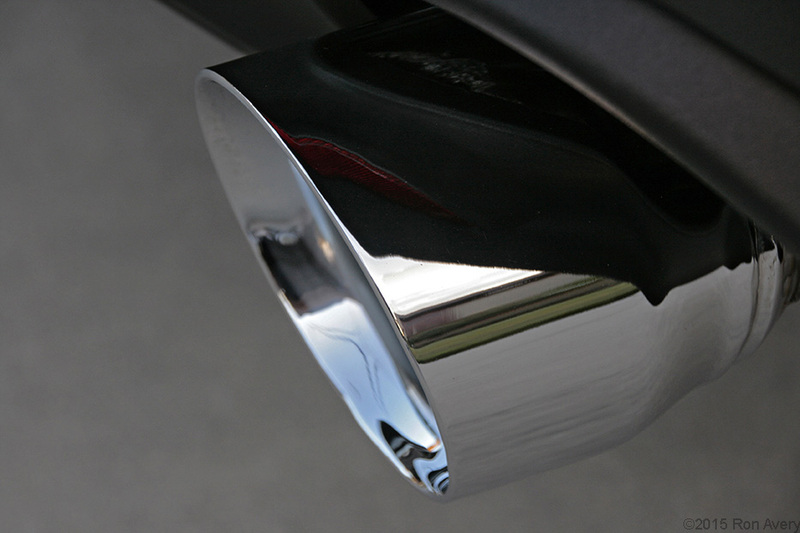 To help with that, Ron chose Magnaflow, which actually increased the horsepower by 15 and helped the car shed 30 pounds. Overall the sound is incredible and the extra horsepower is nothing to sneeze at. 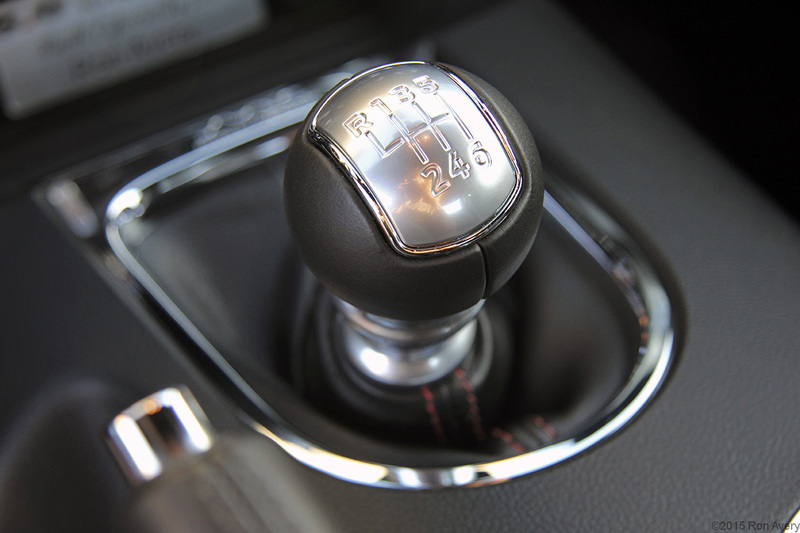 Ordering your new car is a fun and rewarding experience. While the waiting process can be painful, it will make you appreciate every day with your new ride. Whaaaat! Your Dad sold both the Evora AND the ST? Any particular reason why he parted with them both (other than just wanting to buy the Mustang)? Also, did he take the EcoBoost for a spin? If so, how did it compare to the V8? 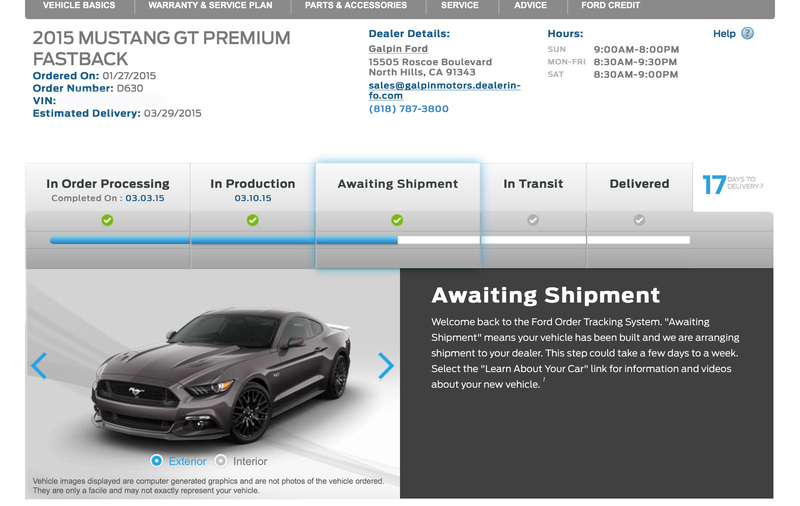 We’re yet to see the 2015 Mustang arrive at our dealership, sounds like it’ll be about a June release date. Yeah, both the ST and Evora were sold for the Mustang. Too many cars and not enough garage space was another reason. He did try the Eco and the V8, and there are several differences. 1. power 2. weight at the front 3. fuel economy etc. etc. I like the Eco as a daily if you have a second car but if you can only have one car and have some money to spend the V8 is a great choice. 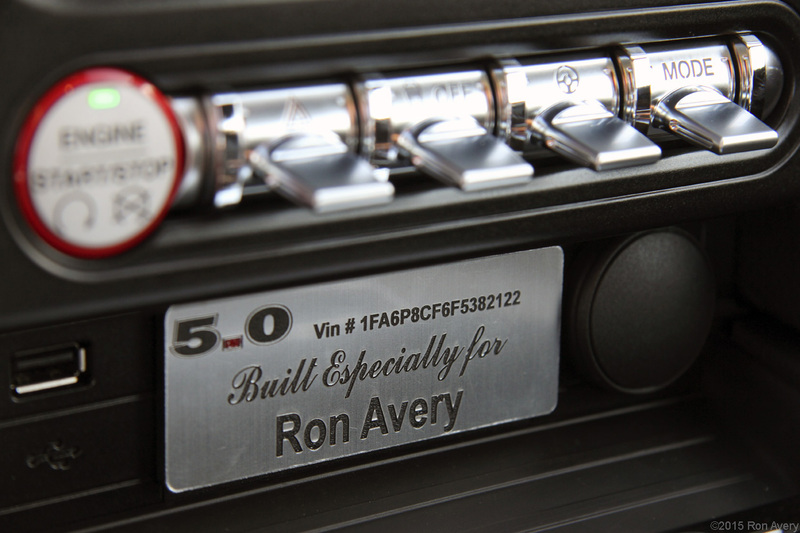 That’s an awesome personalized build plaque! Did it come with the car? In the article it talks about where I had it made. GAS (Galpin Auto Sports) made it custom for me to give to my dad. As far as I know, only a few OEMs actually put these in cars standard. Ah. Must have missed that. Looks great!